It’s one of the cutest dog routine fails in dog show history. 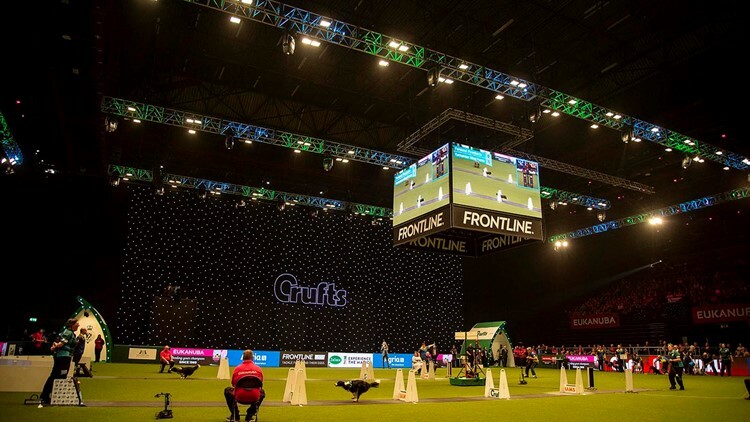 No matter how much a trainer spends time with his or her canine, a dog ultimately has a mind of its own and no dog has made that more evident than Kratu at Crufts. The lovable rescue dog was the highlight of this year’s Crufts, an annual dog show held by the Kennel Club in Birmingham, England. His agility course went viral when he decided to ignore his dog routine and take a more creative route throughout the course. According to an interview Crufts had with owner Tessa Eagle Swan, Kratu is Carpathian cross Moritic, a guarding breed in Romania.